Preventing unneeded or unwanted services from loading at startup can improve system performance. This simple tutorial will show you how to manage your Ubuntu system’s services on boot. Then launch bum (bootup-manager) from the dash home. Tick on Advanced for more options. It’s easy to disable/enable services as you see in picture. NOTE: Be sure you know what exactly you’re doing before this, it may break your system. 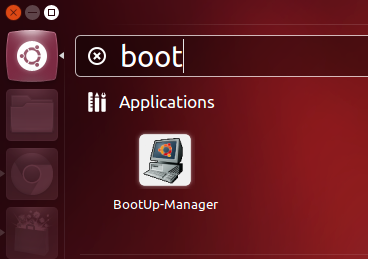 No user responded in " How to Manage Startup/Boot Up Services in Ubuntu "